College coaches want to know that recruits are interested in their program and are taking initiative in the recruiting process. Writing Letters of Interest provides you the opportunity to stand out from other recruits and express why you're different from other student-athletes. 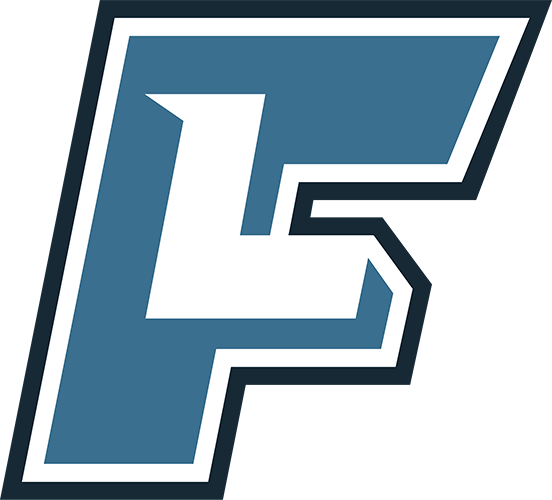 Unlike recruiting services and do-it-yourself websites which allow athletes to send mass emails to colleges, FieldLevel provides you the ability to write personalized Letters of Interest directly to college coaches and effectively express your desire to play for their program. Athletes upgraded to FieldLevel Premium can feature themselves to 3 colleges that aren't currently following them. 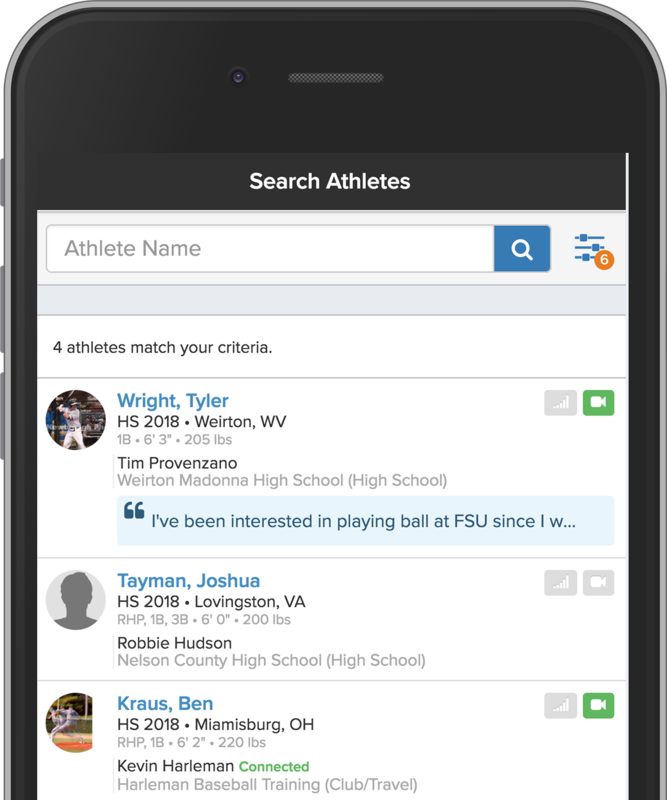 When you feature yourself, you will appear higher in search results when colleges search for athletes, increasing your exposure and chances of getting noticed by those schools. If you are a high or excellent match with a college you feature yourself to, the coaches at that program will be notified by email and can read your Letter. Additionally, when your coaches promote you to these colleges, your Letters of Interest will be attached. This is a great way for you to get in front of college coaches and have them read your Letter of Interest. You can also write Letters of Interest to any college that's currently following you on FieldLevel. When you write a Letter of Interest to a college that's following you, the college coaches at the program will receive a notification. You can write Letters of Interest to your college followers from the Followers tab in your profile by clicking here: Write Letters of Interest To My Followers. What Should I Write in My Letters of Interest? Why are you interested in playing for (School Name)? What are your thoughts about living in (City Name)? It's best to keep your answer short and direct. Each answer shouldn't take a college coach longer than 2-3 minutes to read. Be sure to research each college and provide specific details.